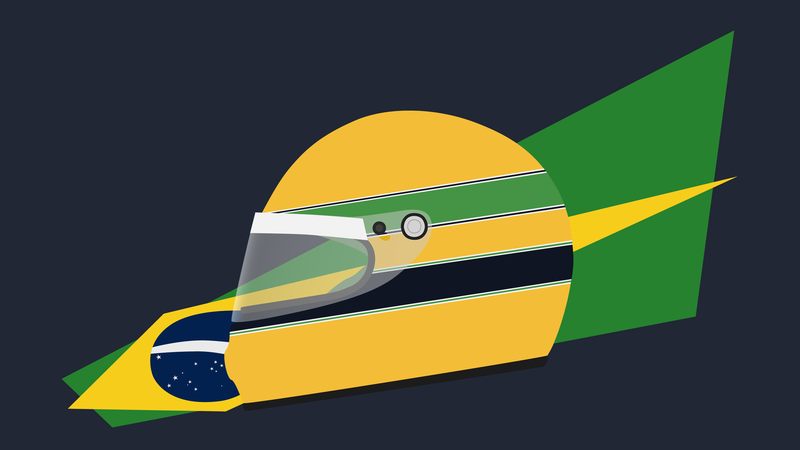 What words could one dedicate to Brazilian legend Ayrton Senna which haven’t been said before? His career was excellently (albeit a tad biased) documented in the 2010 documentary ‘Senna’ (IMDb link) which for many was their first glimpse into the sport. Understandably, Senna’s fanbase (for a non-current driver) equals Schumacher’s. Who could forget his battles with other 80’s legends such as Prost and Mansell. The 1988 dominance of the MP4/4 and the resulting rivalry between Senna and Prost puts even Rosberg vs. Hamilton to shame. Sadly, we lost Senna in the darkest weekend Formula 1 ever knew, the 1994 San Marino GP. 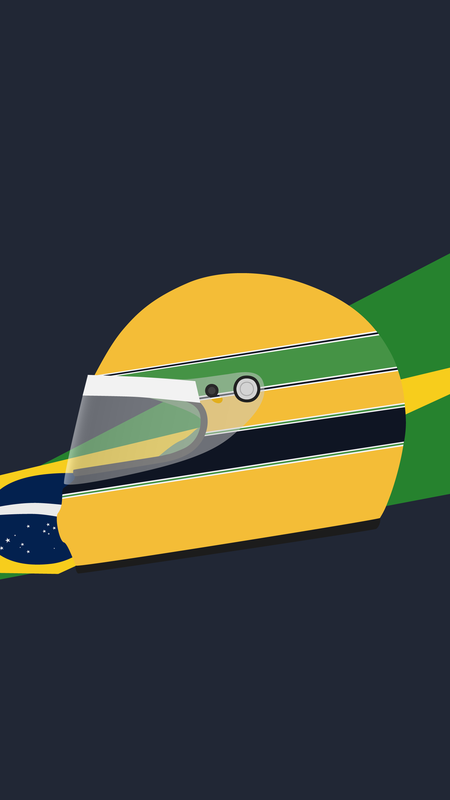 Luckily, Senna will be remembered for decades if not centuries to come.